We didn’t know what to do with the interview. One evening we were discussing this on Jhelum lawns, the one-time iconic sprawl in the campus. 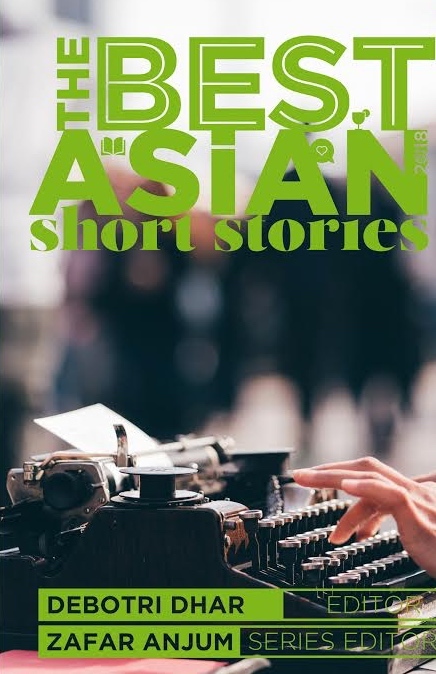 A common friend heard the story and said that he worked for Link Magazine, the one published by the Patriot, the paper founded by Aruna Asaf Ali. The joint byline was when I thought that this was one thing I liked doing. Then a series of photos followed, along with several articles and eventually a job in a monthly magazine. This was followed by a long period of freelancing. In almost three and a half decades of journalism, I have had a salary check coming in every month for only six to seven years! How hard is it to maintain independence while moving through the corridors of power? What has been your most challenging assignment so far? Because I have been an independent journalist for most of my career, it has been tough because the calling cards of institutions and media houses have been absent. It has been tougher to break through and get access to information. I covered a communal riot in Meerut when I was 21 and that remains my most challenging assignment because of my naiveté, lack of understanding and little insight into how the profession worked. More recently, the Modi book was daunting because I knew that the man would become prime minister; taking a hard look at him and being clear that whatever I would write will not be hagiography were tough calls. But then, it is always nice to be known as a person on whom no one can put a price tag and who is uniformly criticized by different shades of the political spectrum. You are an expert in right-wing politics. What prompted an interest in this direction? I grew up in north India in the cradle of a syncretic culture. My parents were progressive without being card-holding communists. My dad had a brief stint with IPTA as a young man before professional pressure took him into university to teach. I grew up in a small campus town and going to dargahs was a natural part of my childhood. As a child I also knew that a different kind of meat came to our house by the back door–supplied by the workers at our Muslim neighbour’s–for kebabs. I was told to be discreet about this and not mention it to others. My father explained once that this was a common practice among Hindus before orthodoxy took over. The 1980s, the decade I entered this profession was when religion began influencing politics like never before. I got an opportunity to report on some early communal conflicts and decided to try unraveling the nature of communalism in India. In February 1986, when the Babri Masjid was thrown open to Hindu devotees, I sensed that the issue would dominate Indian politics for long. 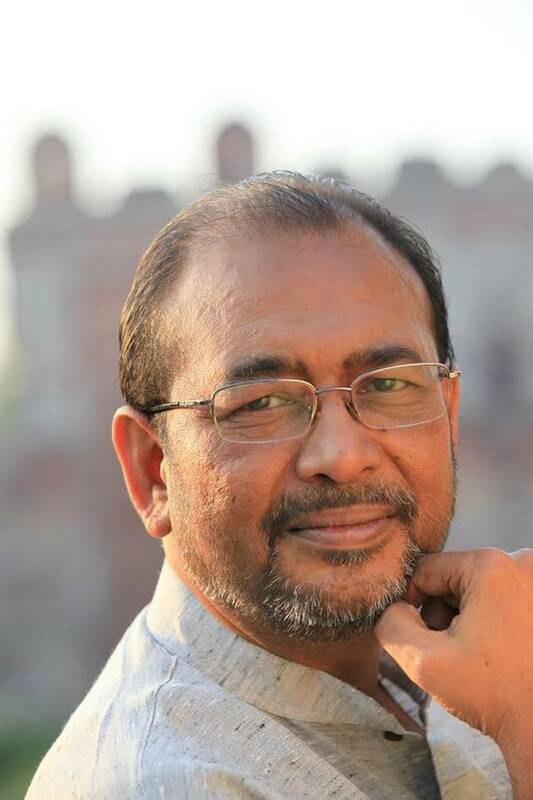 I specialized on the Ayodhya dispute and was the first to report many developments which changed the discourse on the dispute. 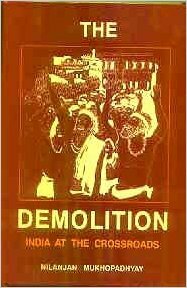 I wrote my first book The Demolition: India at the Crossroads after the demolition of the Babri Masjid and it was published by HarperCollins in January 1994. I thought then that Indian democracy will not survive. I no longer share that pessimism, and am confident that either regimes will change in India or people will change the regime. What I am however bothered by is the slow change that has happened in daily attitudes towards religious minorities, and the absence of qualms in being vituperative against a section of our own people. The secular versus communal debate in India seems to be inspired as much by ideology as by vote-bank politics. Kowtowing to conservative elements not just within the majority, but also within minority communities – the Congress’ bowing to Islamic orthodoxy in the historic Shah Bano maintenance lawsuit comes immediately to mind – has not only worked to the detriment of the nation as a whole, and particularly its women, but has also contributed to the rise of the far right. Would you agree? When communalism began casting its shadow on daily politics and on the electoral arena, the general belief was that majority communalism was more dangerous than minority communalism. I disagreed with this view in the early 1980s and still believe that communalism of either variety is equally dangerous for the secular fabric of India. But in the past two and a half decades, three developments have made it all the more important to ensure physical safety and emotional security for religious minorities. These incidents are the demolition of the Babri Masjid, the Gujarat riots of 2002 and the change in political orientation at the mass level following the emergence of Narendra Modi as a national leader. There have been several other incidents too, but they have been episodes in-between these main watersheds. The problem is that every party is caught in the game of protecting the perceived majority sentiment in their group of core supporters. Communists feel that their supporters among Muslims will first think as Muslims, and only later–or maybe never–as communists. Similarly, many of those who voted for the Modi-led BJP did so because the party’s stance on minorities was cleverly fused with the development sutra. What do you think about the love jihad campaign? Love jihad at one level is used to raise the fear of the other. The other is presented as vicious because it targets your ‘weakest’ link (women). Women are shown in the campaign as being incapable of taking independent decisions–they can only be seduced or abducted; they cannot, by choice, fall in love with a man of another community. Marriage outside caste has always been a taboo. But this is being used in an organized manner for the first time. I began by being a devout Hindu, and after my poite (sacred thread ceremony) I recited the Gayatri mantra regularly. University life gave me an alternative way of looking at life and I became an atheist. Later, I felt I was not being scientific by denying the possibility of existence of another realm which science could not yet fathom or measure. It was like life before the speed of light could be measured. If people had been told that in times to come, the speed of light can be measured, no one would have believed it. We cannot rule out the measurement of the unknown. I thus became an agnostic. In recent years I have become an animist of sorts and also respond to certain Hindu idols and concepts besides being a follower of several Sufi saints. Because of the growing obscurantism of sanatani practices, I find it difficult to relate to more and more aspects of Hinduism. Religion is today not a route to finding internal peace. It is a tool to subjugate the enemy other. 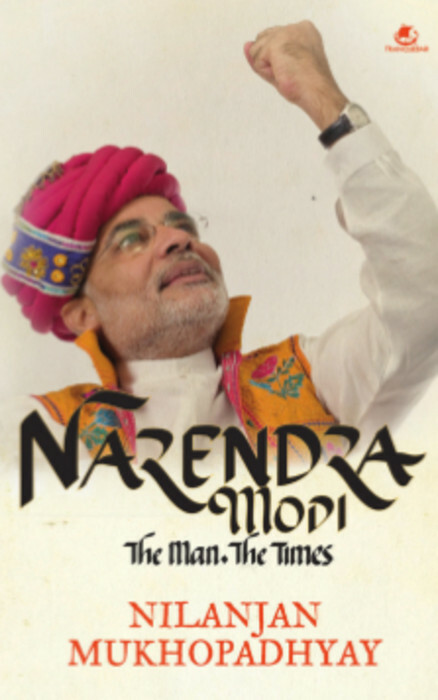 You are the author of Narendra Modi, The Man, The Times, an unofficial biography of India’s present Prime Minister. Tell us about this book. It was the first of the Modi books and remains among the very few written by authors with access to Modi. I reached out to him in 2012. 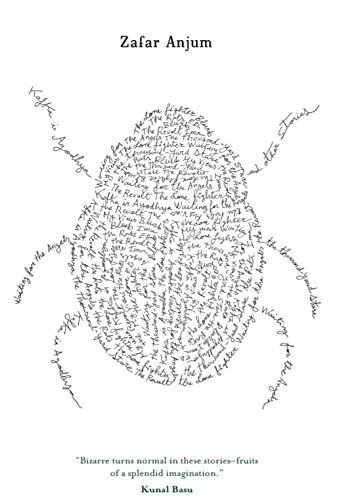 I said I wished to write a biography, but that it would be unauthorized and the manuscript would not be shared. He agreed, despite having known me and my views that were surely not laudatory of the Sangh Parivar and post-Gujarat riots Modi. Yet he agreed to the book and gave me access. This unfortunately was cut halfway into the writing of the book. I thus failed to secure his views on many issues of national and international importance. I wish he had continued interacting with me. I believe I could have helped to convey his vision to the readers in a much better way than has currently been done by the clutch of media reports since he became PM. But in the final analysis, I can only be thankful for the choices he made–and this includes the decision to grant me access for a considerable part of the time. My book will continue to be a source document on Narendra Modi for several years. Prime Minister Modi is often seen as a divisive figure in politics. Please share something about your interactions with him. If you had to describe him, based on your own impressions, what would be some of the adjectives that come to your mind? What, would you say, are the greatest challenges ahead for India now? India’s biggest challenge is to retain its diversity and ensure that religious minorities feel secure. The process of ghettoization of India must stop. Dissent faces the challenge of survival in India and the nation is becoming more impatient with heretics. Democracy has to be nurtured and the invisible majority must be cared for. Any new books in the pipeline? New terrains you wish to explore? I am working on two books. The first is on the lost narratives of the 1984 anti-Sikh pogrom. It is almost ready and we are giving shape to the final manuscript. It is likely to be in the market in a few months. The other book is on the Sangh Parivar and its leaders. 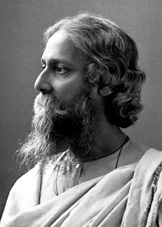 Posted in Authors and tagged Babri Masjid, communalism in India, India, Narendra Modi, Nilanjan Mukhopadhyay, Prime Minister Modi, Professor Mukhopadhyay. Bookmark the permalink.